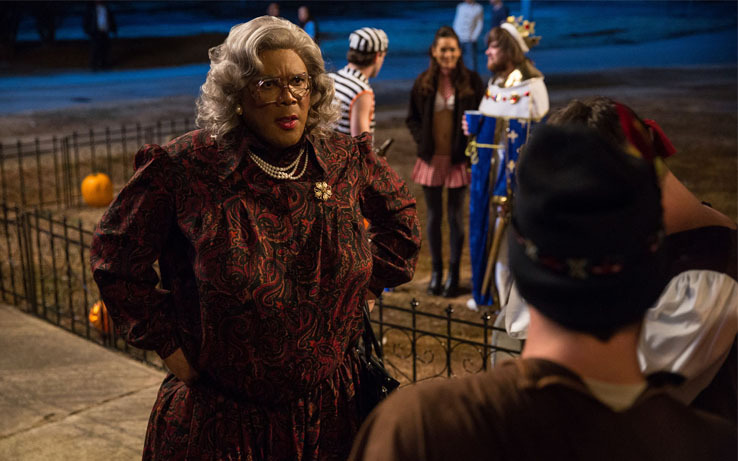 In one further irony, in Top Five, the fictional Madea Halloween is seen competing at the box office with Rock’s character’s movie about the Haitian slave uprising, which flops. Rock spent that movie’s press tour talking up his dream to make a movie about Nat Turner’s uprising, only to see Nate Parker get there first with The Birth of a Nation — which hit theaters around the same time as the real Madea Halloween, and also flopped. Apparently, Chris Rock is a psychic.